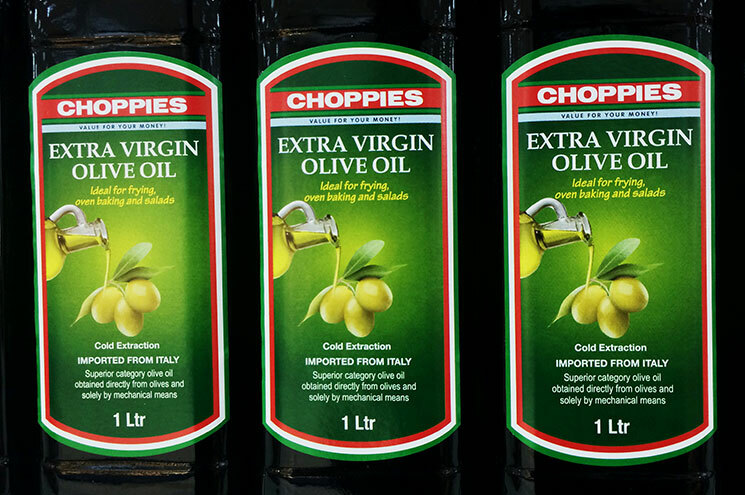 All Choppies stores houses a host of private labels under the brand name “Choppies”. All our private label brands represent value and savings. 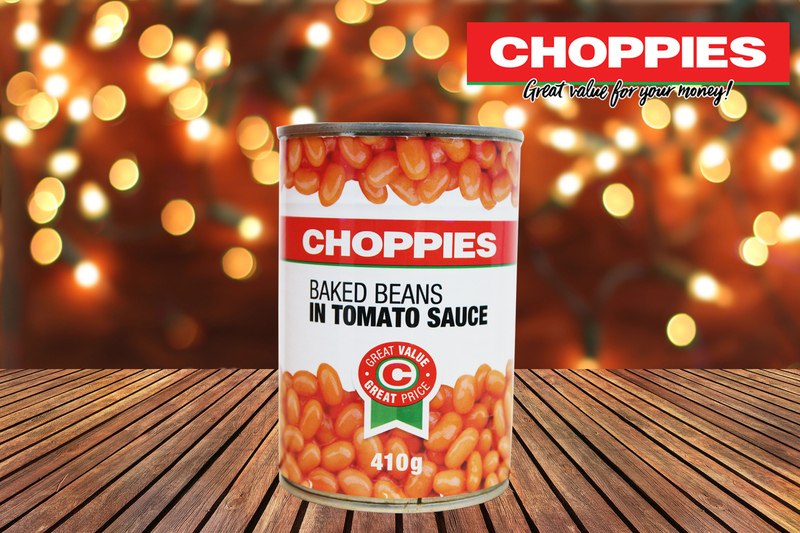 All Choppies brands are manufactured and brought to market in much the same way as the familiar national brands they sit next on the store shelves. 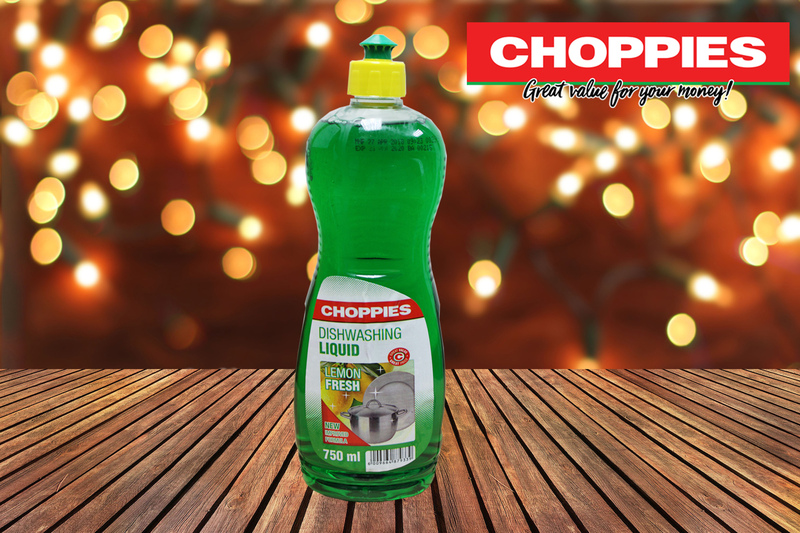 Our private label items are available in just about every food and non-food category- fresh, frozen, canned, dry foods, snacks, ethnic specialities, health and beauty care, house hold as well as laundry products.